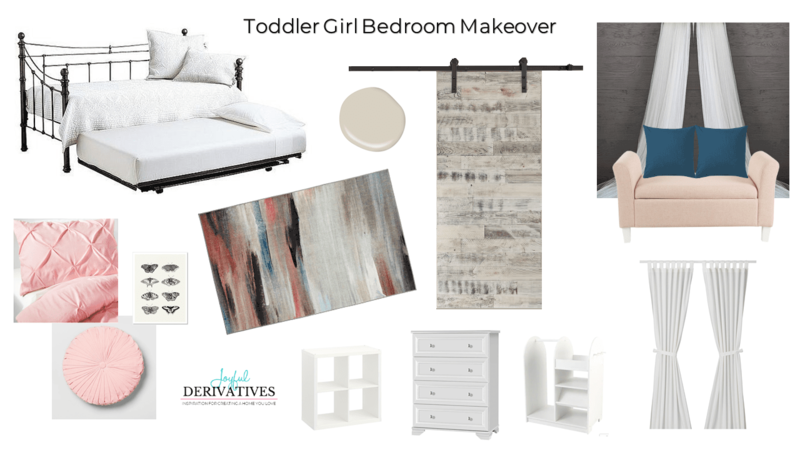 Come see our plans to transform an old office/guest room into a stunning little girl’s room. 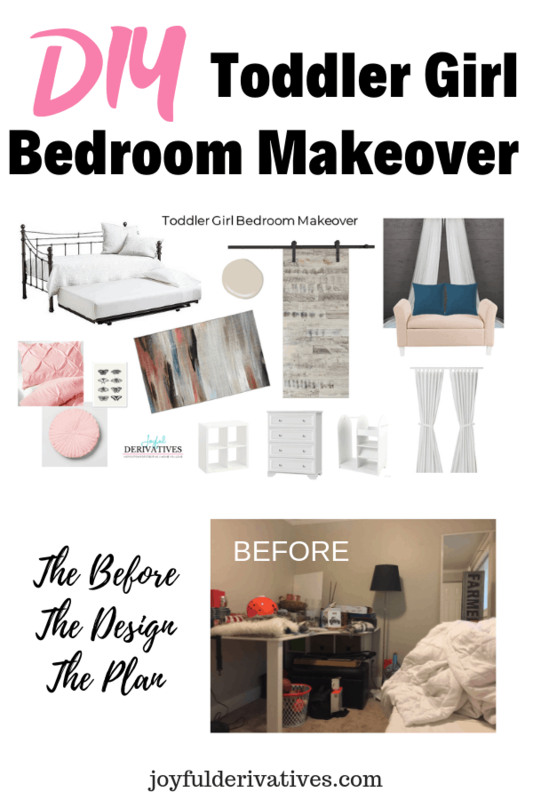 This little girl room makeover has ideas for little girl bedroom decor, furniture, paint and more. When we moved into our current home three years ago, our third bedroom was my daughter’s nursery. She was just over a year old when we moved, and spent almost a year sleeping in there. But, when she turned 2, she decided she wanted to sleep in her brother’s room and it was at that point that our third bedroom became a guest room. And a home office. And a storage unit. I’ve been hard at work decluttering the room this week, and am so excited to share with you that this weekend we’re finally starting our little girl room makeover! My daughter is so excited to pick out little girl bedroom decor and set up her “big girl” room. 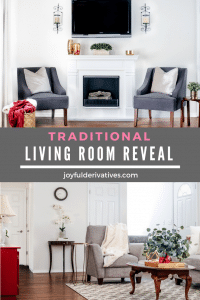 For today’s post, I’m going to share with you the room’s current state (aka the “before”) and our design plans for the room. We’ve got some amazing brand partners helping us with this makeover and I can’t wait to introduce you to them. Let’s get started, shall we?! Like I said, this room has been used for a LOT of different things over the last year. 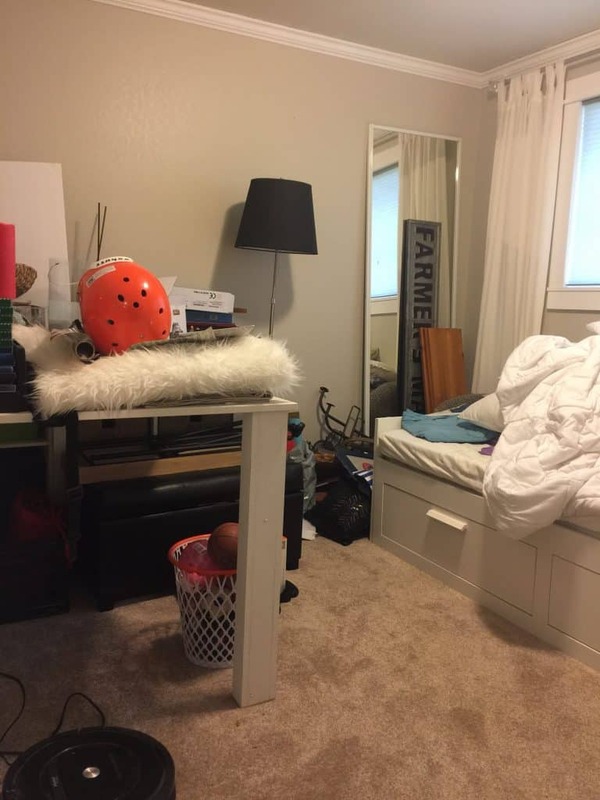 With the exception of my daughter’s clothes dresser (which, for some reason never migrated to their shared room…) the room hasn’t had consistent purpose or constant use in a long time. It’s a relatively small room (about 10’x11′) and to the left of the door is the old DIY, make-shift, built-in desk. 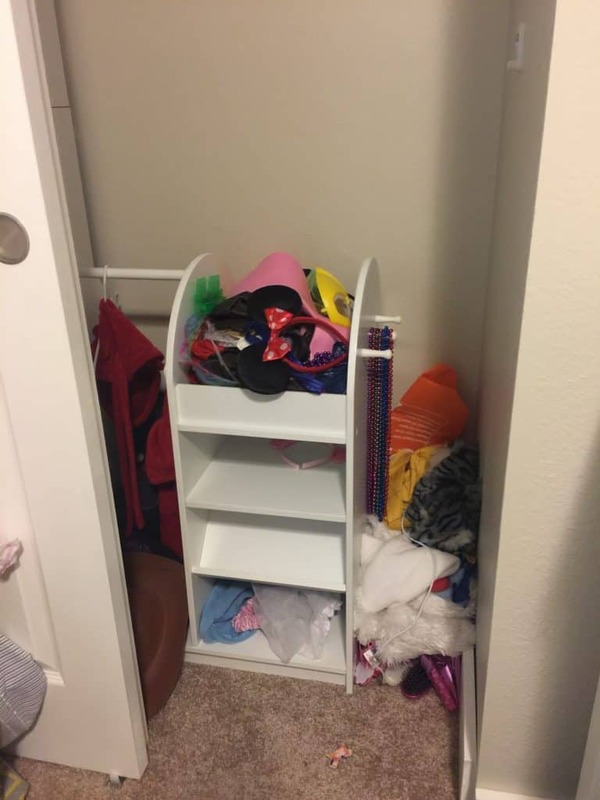 In the closet you’ll find our daughter’s dress up clothes and a plethora of games and puzzles. 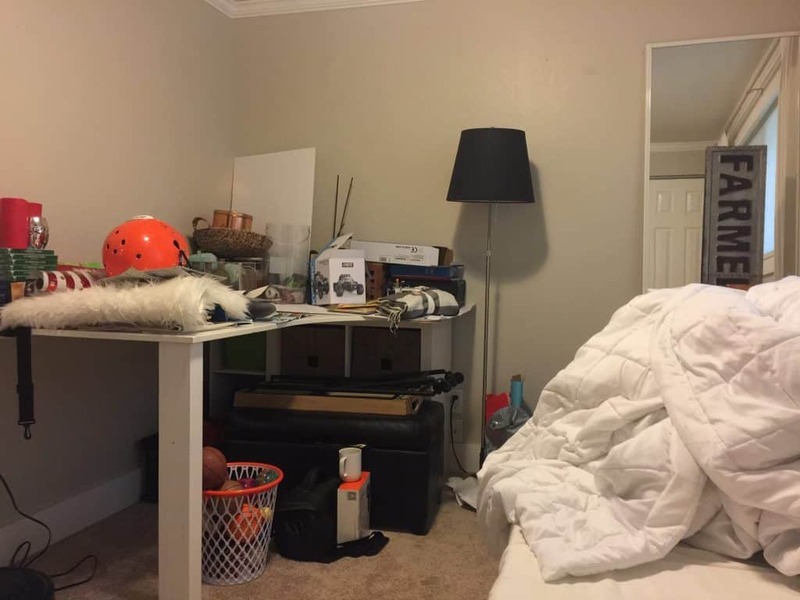 Pardon the mess – prior to this week we hadn’t put much time or effort into organizing or decluttering this space…. But, we have a grand plan for how this room will look in the next few months! Want to see it?! 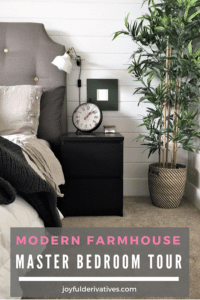 I’m going for a mix of sweet and sophisticated, with a splash of the farmhouse charm. It will be lots of whites, greys and pinks, with splashes of blue. This weekend we are trading our white daybed for my mom’s black wrought-iron daybed with a trundle. She decided she doesn’t need the trundle capabilities anymore, and would rather have the storage underneath, so trading beds worked out perfectly for both of us! For her birthday last November, we got our daughter this comforter set and this fun pillow. The sheets and bedskirt will both be white so she can use them along with any comforter set she decides she wants in the years to come. My absolute FAVORITE part of this little girl room makeover is going to be the tunnel (pass-through) we plan to cut out and install in the wall between our kid’s rooms! Our kids still like having someone close by when they’re going to bed, so having a little tunnel that allows them to communicate between the rooms will be perfect. And not to mention, FUN! 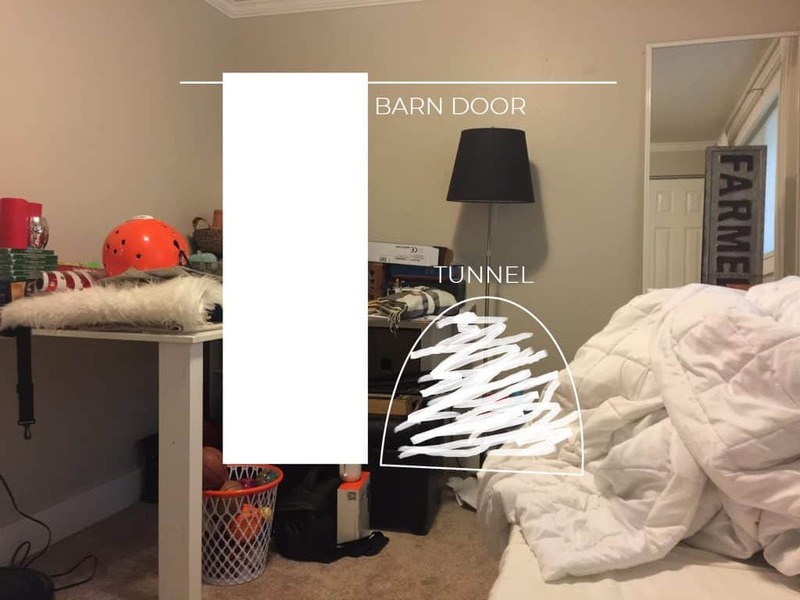 The barn door (a collaboration with Stikwood) will hang to the left side of the tunnel and will be her way of closing it off when she wants privacy. I seriously can’t wait to get this part installed! 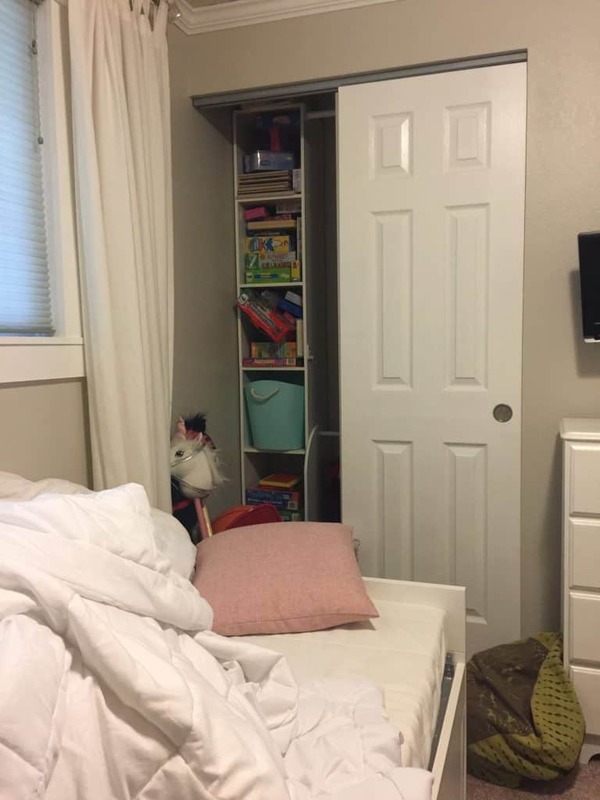 Since this room is rather small, we decided to take the doors off of the closet (and put them in storage for years down the line when our daughter actually NEEDS a closet) and turn the closet into a reading nook! This space will include this settee from HomePop (another one of our sponsors) and a DIY tulle canopy. We may install some shelving above the reading nook, but haven’t quite decided. I think we’ll see how we feel when the doors are down and we can get a better feel for the space. The nicest part about this little girl room makeover is that we did most of the room updating when we moved in a few years ago. The room’s already been painted, the light fixture is new, we already installed crown moulding and the window coverings will match our new design too. As far as the little girl bedroom decor, we plan to add a few art pieces on the wall (including a scientific butterfly print we found on clearance last weekend! ), some lights in the tulle canopy, and possibly a mirror for her to use for getting dressed. The rug we selected is from Mohawk Home (a brand partner) and I love that it brings in all the colors and the watercolor pattern will make the room feel both sophisticated and playful. Not too much to do, but I imagine it’ll take us a month or so with the weekend commitments we have coming. I’m so excited to get started! So – what are your thoughts? Like the design? Any ideas I didn’t think of? Share with me in the comments!